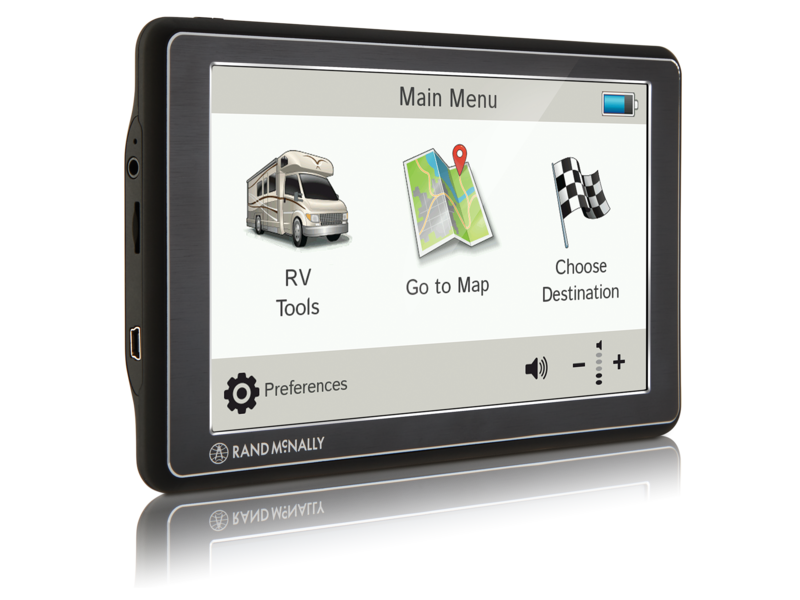 The RVND 7 is a dedicated RV GPS that helps you navigate safely and efficiently. Select from 11 pre-loaded RV and camper types—as well as car and custom settings—and designate the points of interest and campgrounds you want to see. With millions of RV-friendly locations and amenities and exclusive trip content from Rand McNally editors, RVND 7 is built for your adventure. 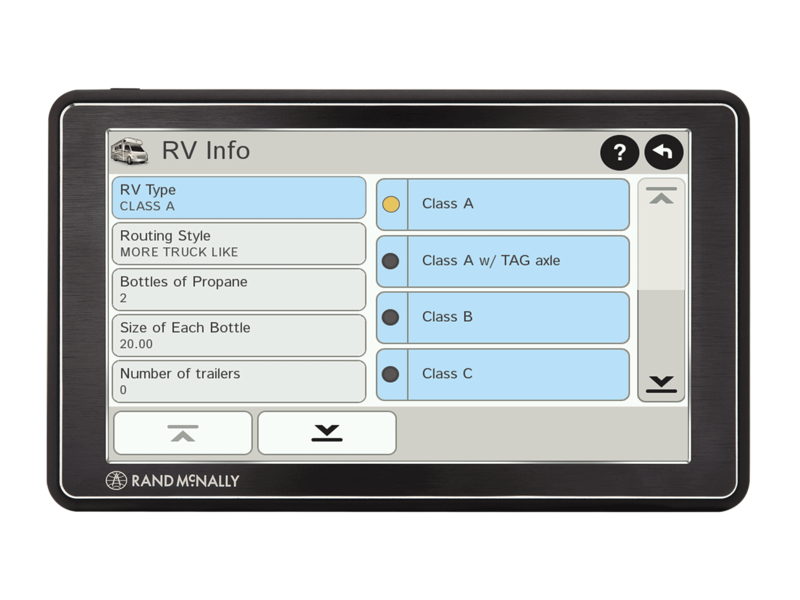 RVND 7 gives you customized routing based on the specifications of your RV or towable trailer. Simply plug in the height, weight, and class of your RV to automatically route the safest and most efficient trip. 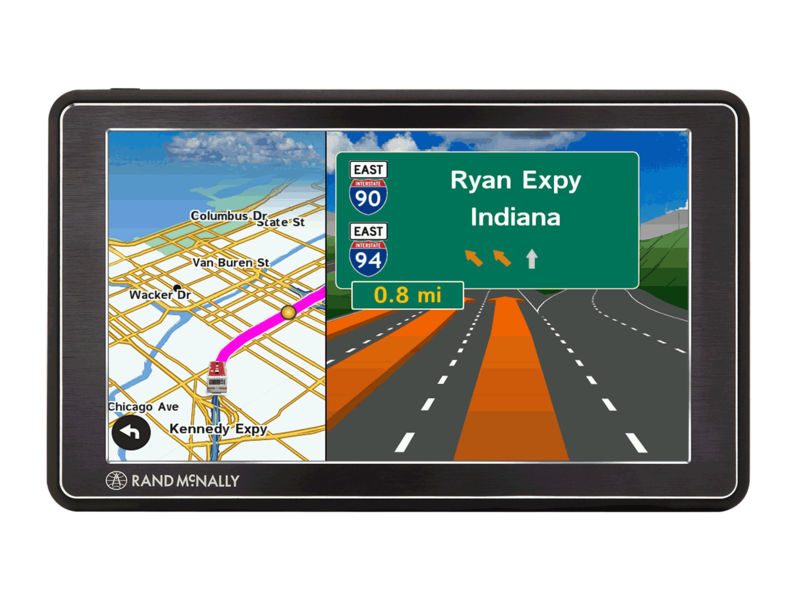 Be prepared for what’s ahead with RVND 7’s helpful navigation features. Advanced Lane Guidance prepares you for sharp turns and complicated intersections, while Junction View guides you through complex interchanges. 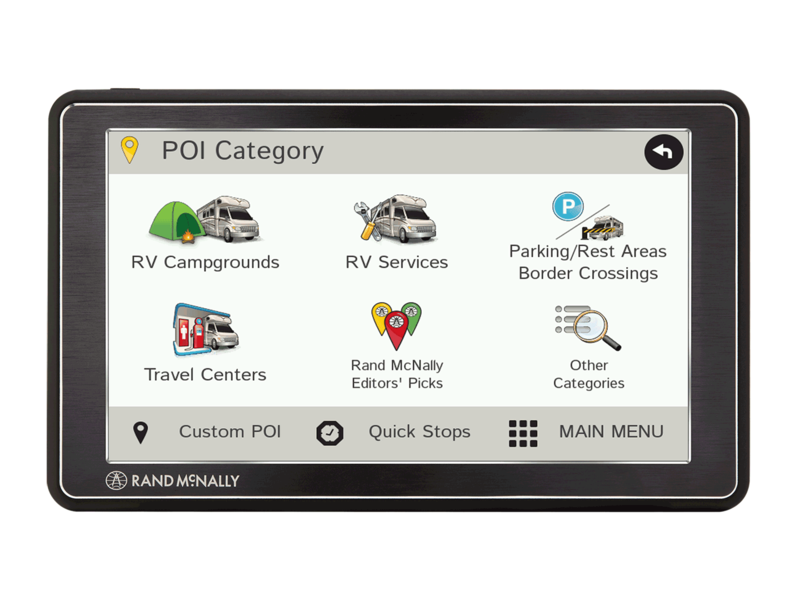 When you need to make a stop, filter through a robust database of RV-friendly POIs including RV campgrounds, rest areas, travel centers, and Rand McNally Editors' Picks. You can also display amenities at upcoming exits.